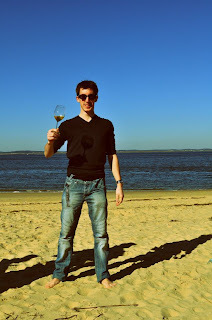 House of Fine Wines: Meet Florian! Apologies for the lack of content over the past months. It was not for lack of news, but rather lack of time! 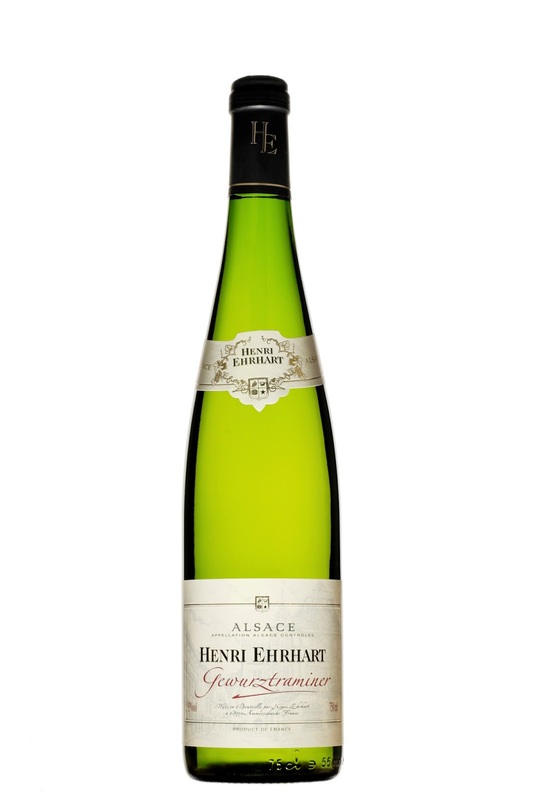 The arrival of our newest wines from Alsace are more than welcome now that the sun has finally decided to make a resurgence. Finally. 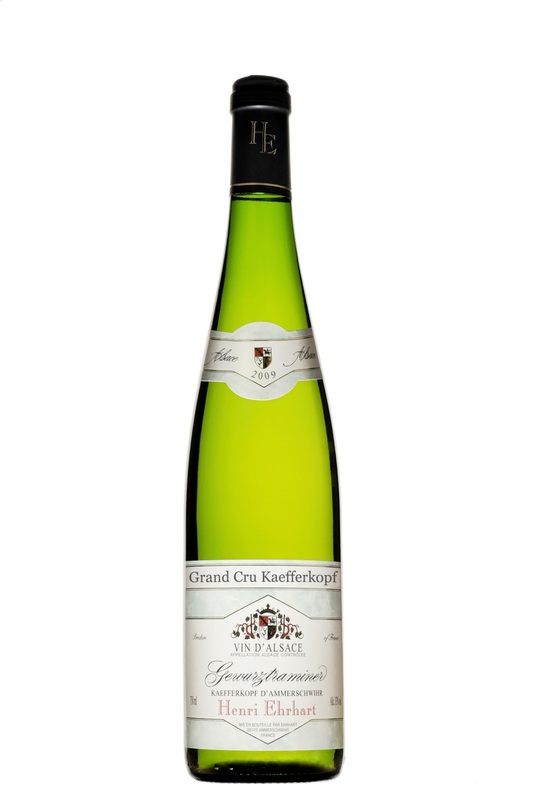 We have a lovely new range of Gewurtz, Rieslings, and Pinot Gris, all great ways to refresh the palate and the soul. And perfect for some spicy Asian cuisine. I smell Thai! Sean and I traveled with our clients to Guangzhou for the Inter Wine fair at the end of May. It was really interesting and eye opening to see first hand how the Chinese buy and view wine. There was definitely a lot more glitz and glamour than I'm used to (even spotted some Hello Kitty Champagne! ), and realized there is still a lot of work to do in China! After spending three days in the festival tasting and talking, I totally got a feel for how far behind the Mainland is to Hong Kong in terms on wine knowledge. It seems a fairly massive gap to bridge. Meet our newest employee, Florian. 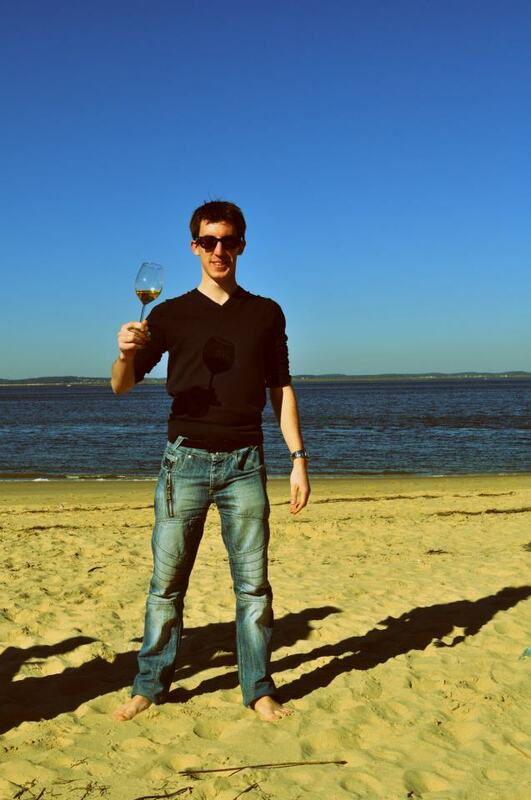 Florian just completed his Masters at the Bordeaux International Wine Institute and will fill Julia's role in Marketing. Please stop in for a chat and help welcome him to Hong Kong! Otherwise, we've been up to our ears in tastings. Between our own private tastings and the plethora of events around town, we've not had much time to digest it all.